Until the morning everything changes. 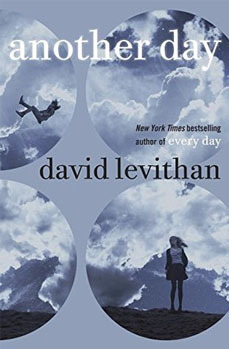 Justin seems to see her, to want to be with her for the first time, and they share a perfect day — a perfect day Justin doesn’t remember the next morning. Confused, depressed, and desperate for another day as great as that one, Rhiannon starts questioning everything. Then, one day, a stranger tells her that the Justin she spent that day with, the one who made her feel like a real person…wasn’t Justin at all. Posted in Book Reviews, Children's Books	by Cait H.
Miss Merriweather, the head librarian, is very particular about rules in the library. No running allowed. And you must be quiet. But when a lion comes to the library one day, no one is sure what to do. There aren’t any rules about lions in the library. And, as it turns out, this lion seems very well suited to library visiting. His big feet are quiet on the library floor. He makes a comfy backrest for the children at story hour. And he never roars in the library, at least not anymore. But when something terrible happens, the lion quickly comes to the rescue in the only way he knows how. 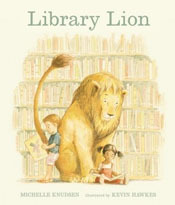 One of my favourite picture book discoveries this past year is Library Lion by Michelle Knudsen. Beautifully illustrated by Kevin Hawkes, Library Lion is the perfect read aloud. The story revolves around a lion who frequents a library. He helps the head librarian Miss Merriweather around the library and stays for story hour with the children. After his first visit when he roared very loudly at the end of story hour because he wanted to hear another, the lion was informed of the rules and allowed to stay as long as he didn’t break them (no running, no roaring or loud noises) – and he never does. Until there’s an accident and he needs to get help. The story lends itself wonderfully to being read aloud to a group of children, especially if you’re like me and like to be animated when reading out loud. From Miss Merriweather’s soft librarian voice to the lion’s hearty roar I love bringing this book to life (and kids always like helping out with the roaring, too). Library Lion is an exquisitely told story about rules, rule breaking, friendship and even jealousy. Students and children will easily connect with the rules of the library and understand that the lion has to abide by those rules. But they also immediately understand why he breaks the no roaring rule and why it’s maybe not a bad thing. 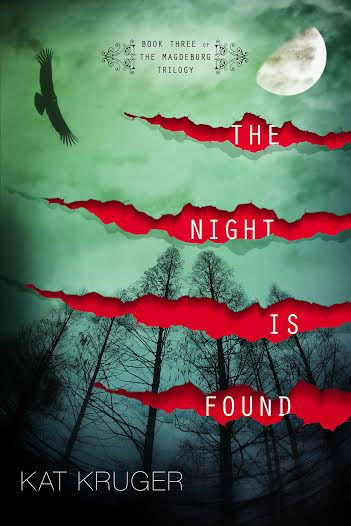 Michelle Knudsen and Kevin Hawkes have created a brilliant story – one that I will keep around for years to come and will happily introduce to every class. When Floyd’s kite gets stuck in a tree, he’s determined to get it out. But how? Well, by knocking it down with his shoe, of course. But strangely enough, it too gets stuck. And the only logical course of action…is to throw his other shoe. Only now it’s stuck! Surely there must be something he can use to get his kite unstuck. An orangutan? A boat? His front door? Yes, yes, and yes. Stuck by Oliver Jeffers is an absolute joy to read. 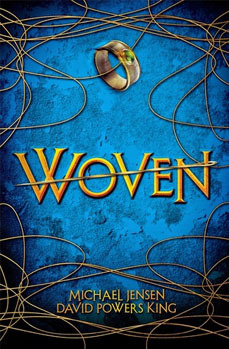 I came across it while browsing my local indie children’s book store Woozles, and immediately fell in love. 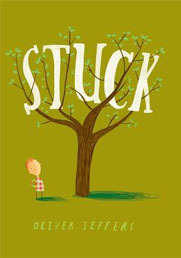 Stuck was my first foray into Oliver Jeffers’ work, but it was not my last! In the beginning, Floyd’s kite gets stuck in a tree. So of course, he throws his shoe at it to try and knock it down. But his shoe gets stuck! I can completely connect with Floyd in the fact that my brother and I roofed or treed any number of shoes (or tennis balls!) trying to knock loose other items we had thrown up on said roof or tree. Unlike us, though, when Floyd’s shoe gets stuck he doesn’t go looking for mom or dad – he keeps trying. Unfortunately, nothing seems to work. And those fireman and the mailman will certainly be missed. The whale probably wants to head back to the ocean, and his neighbour’s house takes up a lot of tree space. Primary and grade one students love Stuck and are quick to shout out predictions when Floyd brings out a ladder, and later a saw. Hilarity ensues when he does not use either item as intended! The illustrations are wonderfully done and compliment the handwritten-style narrative (complete with crossed out misspellings and different sizes for emphasis). I definitely highly recommend picking up Stuck for any house or classroom, and check out The Incredible Book Eating Boy while you’re at it! Oliver Jeffers does not disappoint. Cara finds support in the last person she expected. 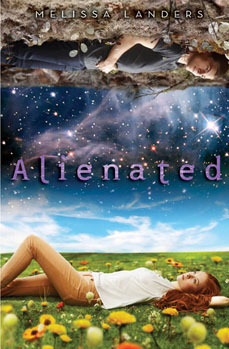 She realizes that Aelyx isn’t just her only friend; she’s fallen hard for him. But Aelyx has been hiding the truth about the purpose of his exchange, and its potentially deadly consequences. Soon Cara will be in for the fight of her life — not just for herself and the boy she loves, but for the future of her planet.